SABRE DA8 II 32bit 384KHZ DSD DAC - Shenzhen Yu Long Yun Electronics Co., Ltd.
Our acoustics team did not stop exploring how to make it a better sounding device even when our DA8 had received overwhelming positive feedbacks, the task to perfecting the sound experience continued for years since its first introduction. Relentless efforts includes circuit and component consideration, listening, benchmarking, testing out different combinations on both hi-end home and studio equipment. The most important key aspect is listening to feedbacks from our actual users to further improve our products. The result is the DA8 II, a refreshing high precision DAC which retains the same top notched performance as its predecessor, which furthers engage you to bring the sound experience to another level. 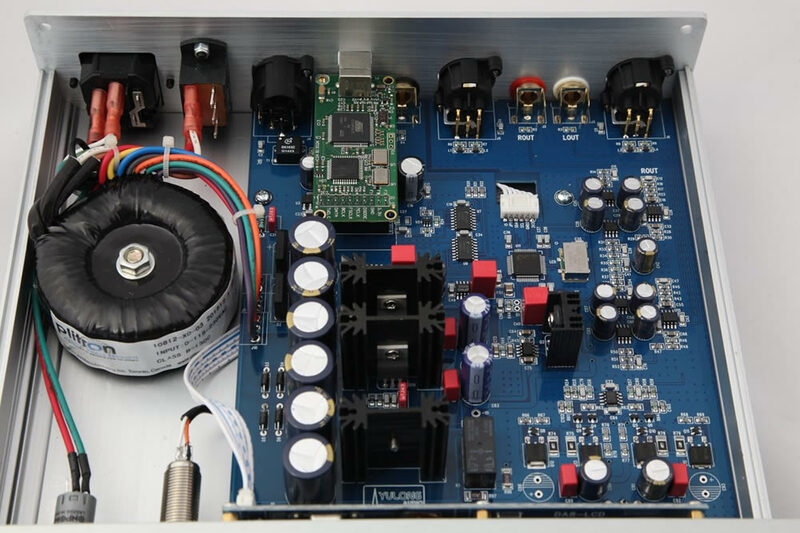 Major differences include: Low phase noise Crystek CCHD-950-25-100 audio crystal oscillator, fine-tuned power supply, Low Pass Filter (LPF) and headphone amplifier. 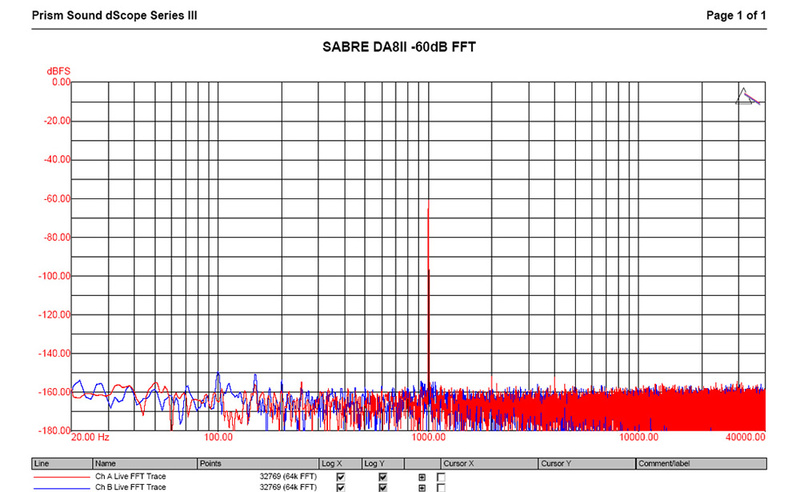 The sound is fuller, more powerful, and more detailed. The headphone amplifier is more transparent and dynamic. These changes brings you a brand new level of musical touch. 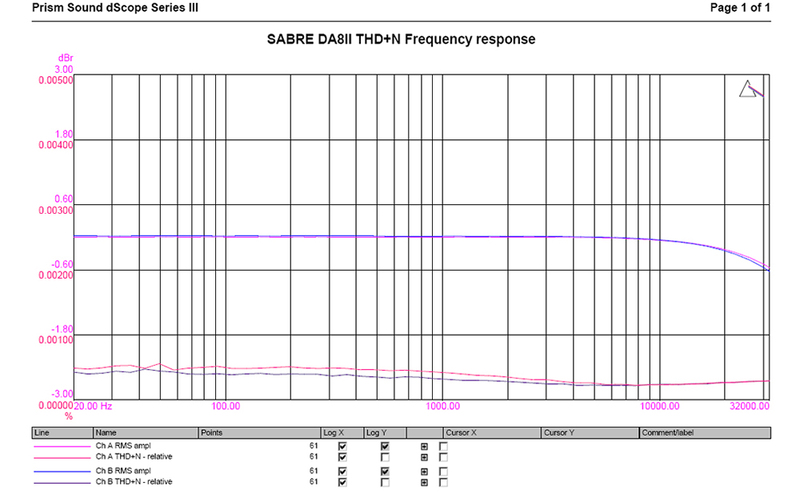 DA8 II includes ESS9018 as DAC chip, AD797*5 for voltage reference and low pass filter. OPA1632*2 for buffer and preamplifier output. Headphone amplifier is base on diamond buffer circuit. ON audio transistor pair output. Also DA8 II includes short circuit protection. The Canadian Plitron high quality transformer, LT1129/LT3021 and WIMA capacitor provide pure power supply for ESS9018. For analog circuit power supply, Panasonic FC、VISHAY BC046、WIMA MKS2、 NPO capacitors were selected to provide outstanding performance and natural listening experience. USB input uses customized Combo384 chip which co-designed by Italian Amanero and Yulong. It supports DSD and PCM for formats up to 32Bit/384KHz under Mac OS X, Linux and Windows. Different USB solutions had been tried however the original Combo384 was still preferred because of its natural and smooth sound performance. All functions are controlled by software operating system. 2.4 inch color LED display shows the status. Dimming is enabled after 5 seconds with no operation. The unit automatic saves user settings. User friendly interface provides control for 5 different filter mode and inverse phase to produce different styles. 80 steps volume adjustment for pre amplifier output to connect to powered speakers. Under pure DAC mode direct connect to power amplifier provides even better quality sounds. 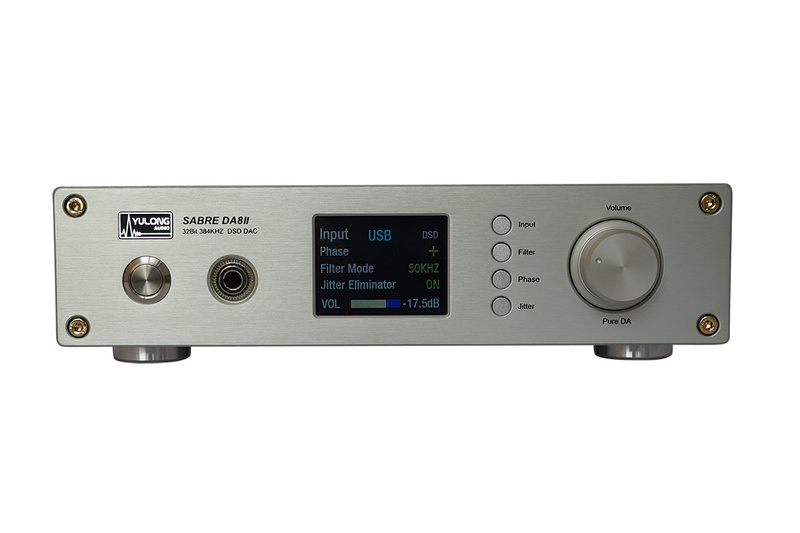 It bypasses the volume control circuit and turns off the power supply to headphone amplifier to work as a pure DAC. 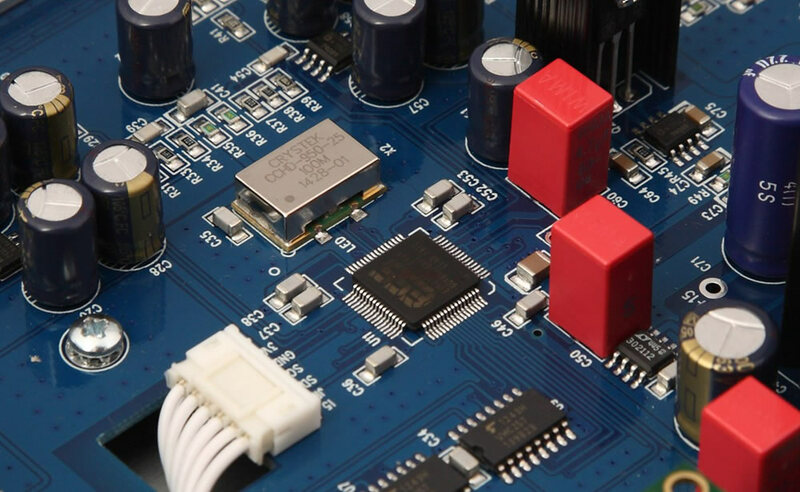 Multi-stage digital buffer and shaping circuit can optimize the quality of digital signal. Low phase-noise high-precision crystal oscillator as master clock, bandwidth-auto-set DPLL, switchable jitter eliminator are used to lock and optimized bad signal before decoding. Signals of high quality can be by-passed to obtain better performance. Stretch forming aluminum case, thicken material, small size design (250*200*60mm) detailed surface processing. (Size matches Yulong SABRED series products, e.g. 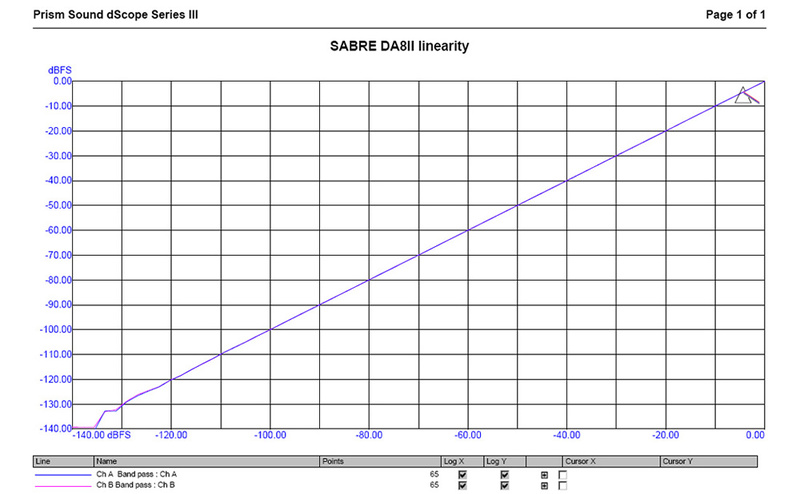 SABRE A18 headphone amplifier and SABRE A10 amplifier). Refined aluminum volume knob, push button and shock absorber feet give smoother feel.